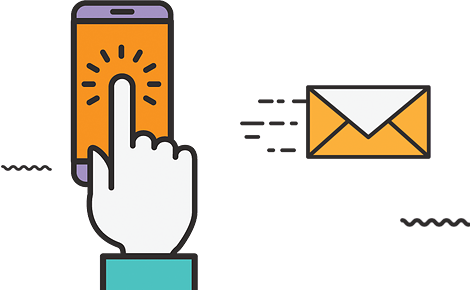 You wanted to give email marketing campaigns a shot and you had a great idea of what you could reach out with to your audience. You had a good list of emails that could be used and after many brainstorming sessions the perfect email came to light. However, once you got to sending it, instead of getting all the positive replies, your rate of unsubscribe increased. What went wrong? Why did the worst imaginable thing happen? That’s what we are going to take a look at today, together. What do we mean by this? Many people get offended by emails that are sent to them because of the simple reason that they do not recall ever having asked for them. And in many cases they did or they might have it’s just that they forgot. So what does this mean to you? You should think for instance of a double opt-in technique. 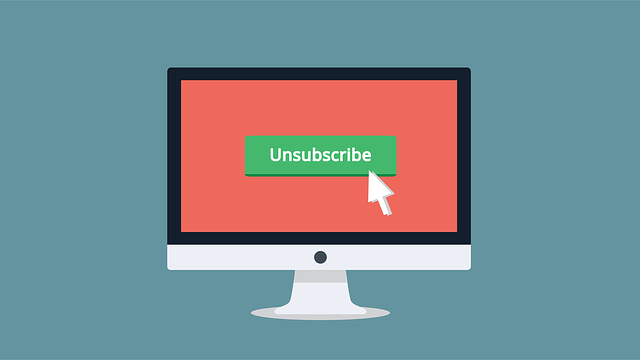 This means that even though people can still put in their email in order to receive something, you will send them a confirmation email that hey actively have to click in order to subscribe. And once they clicked the link as well, you could send them a simple, automated email that lets them know what they are in for: how often you intend to send them news, if there is any sort of discount and so on. Also, once people need to confirm for the second time their email address, it reduces significantly the risk of them having input a wrong email address in the first place or the existence of a typo. Which means that by the time you decide to send out a campaign, you can reduce your bounce back rates by having the right emails. As we’ve already mentioned before, in our previous articles, the importance of making the difference between your target audiences we cannot emphasize this enough. You have to keep in mind that different types of people subscribe, for different reasons. Hence, you cannot send all of them the same email. Also, you could try to keep track of your users. You can create a sheet where you track when and what sort of email has to be sent out to and to which of the people. It’s not nice to just send people reminders of your existence when you need something or when you need them to buy something. Better send more frequent email, offering information, updates, letting them know what you have been up to in order to improve your business/ services or products. Sending out emails in order to create or keep a connection might seem a little impersonal at first. However, there are ways in which you can adjust this. Ask for the feedback of your audience, their input, surveys that can help you know which section of your business requires improvement and so on. Another topic that we simply cannot emphasize enough. Before actually sending out a whole bunch of emails that should reach a long list of people, make sure it works and there are no flaws. Meaning, send the email to yourself, see how it opens on a computer, see how it looks on your mobile phone and only when you are sure it’s good to go, hit the send button. Instead of being flashy and using caps lock all over your subject line, better try to create meaningful content that is worth reading. If you are asking for the time of your users, at least make it good. Offer relevant information and don’t go round the bushes, be effective in what you have to say and concise. Respect your users the way you want them to respect you. All these being said, let us know what your favorite way of making people stay is. If you have any ideas you want to share let us and our fellow readers know so we can improve our email marketing techniques together!